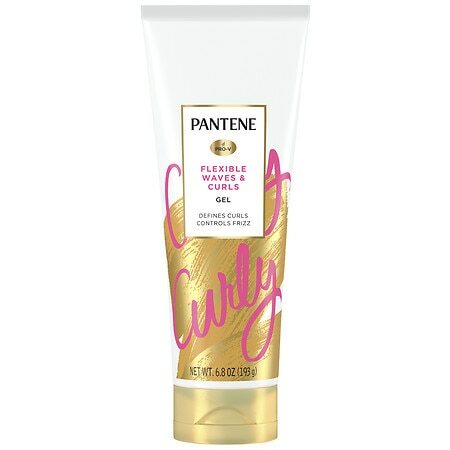 Pantene Curly Hair Style Extra Strong Hold Curl Shaping Gel s fast-acting polymers provide moldable hold to support and boost curls while you create definition. Micro-smoothers tame frizz and fly-aways leaving your curls touchably soft and bouncy. Styling Gel tames frizz and fly-aways for lasting Style. 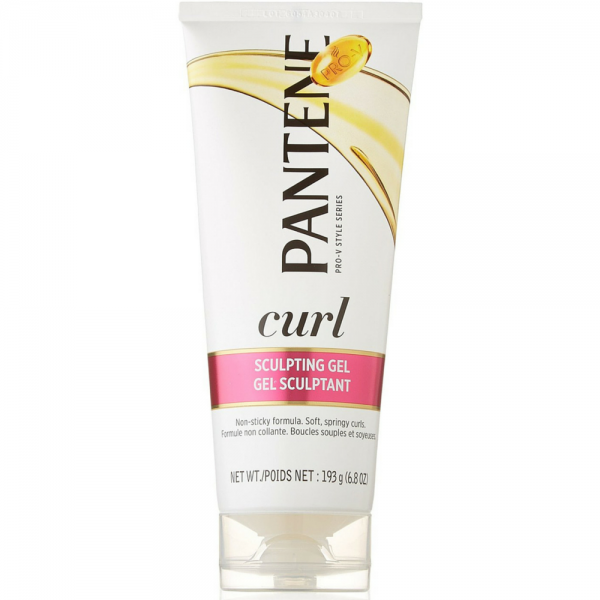 Pantene Pro-V Curl Perfection Sculpting Gel - 6.8 oz.